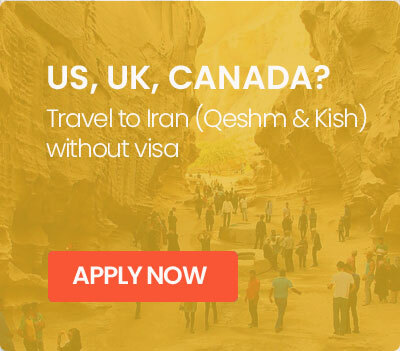 For more detailed information on what you need in order to obtain your visa for Iran, click the above link. Having a safety plan is always a fundamental requirement for having a stress-free and relaxing vacation. TAP Persia Travel Insurance helps travellers rest easy, knowing that they are covered in the event of unfortunate and unforeseen circumstances. TAP Persia Travel Insurance provides liability coverage for those who wish to minimize the risk of travelling to a new country. 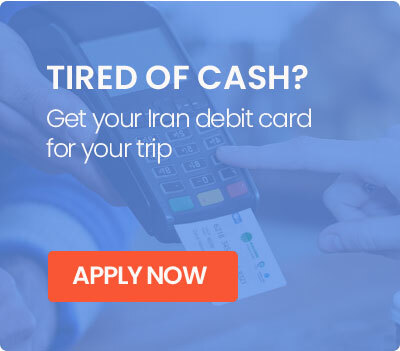 Click to here to apply for your travel insurance and explore Iran with peace of mind.